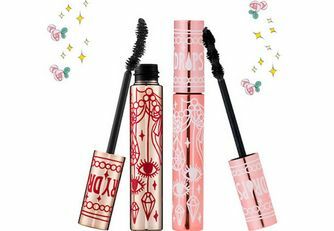 This Doll Eye Mascara Waterproof is perfect for gym bunnies and those living or working in humid environments - it lengthens and thickens superbly, without smudging off when moisture levels increase. 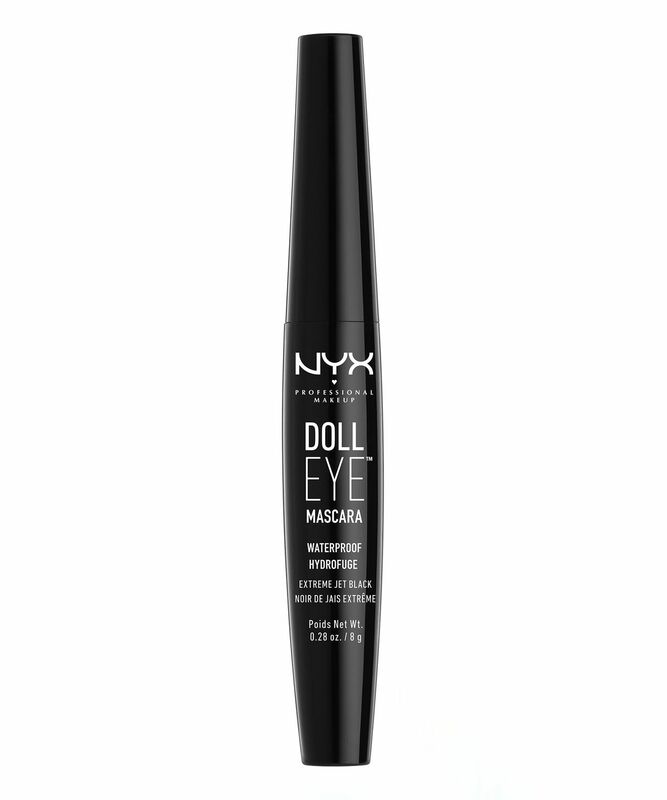 The specially shaped wand bestows a “baby doll’ effect on both the upper and lower lashes, using nylon fibres to create a statement lash that’s sweat, tears and humidity-proof. Plus you don’t have to sit there for ages, painstakingly applying one coat after another - a quick swipe is all you need for a spellbinding Insta-worthy stare. For the perfect fool-proof flutter, this waterproof mascara uses a unique blend of natural oils Vitamin E and nylon fibres to augment lashes without the risk of ‘panda eyes’. With bristles of varying lengths, the wand can catch every last lash, creating a “false lash” effect with a few simple flicks. It’s affordable, hardworking and long lasting – which pretty much sums up the ethos behind NYX Professional Makeup and why the brand is beloved of so many beauty buffs. Look up to lift your lashes. Place the mascara wand at the base of the roots and brush upwards in a zig-zag motion. This makes my lashes look like bambi's, and whilst it isn't waterproof and it will come off if you're in the pool all day, the staying power is great. I’m thrilled with this mascara. Even so-called smudge-proof formulas give me panda-eyes but this stays put and removes cleanly. It’s not quite like tubing mascaras, where it comes off in bits, but it’s still quite easy to remove with water and a flannel.